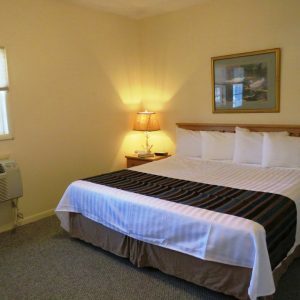 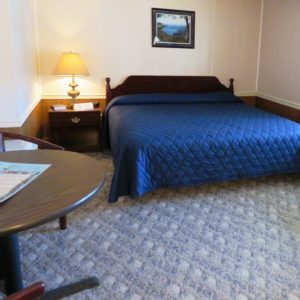 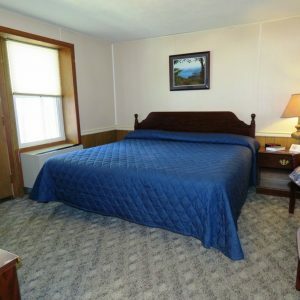 Our motel units and cabins are an extraordinarily popular getaway destination for a number of reasons. 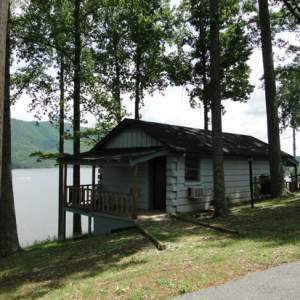 First, they are situated on the lake, offering awe-inspiring views of Watauga Lake that are second to none. 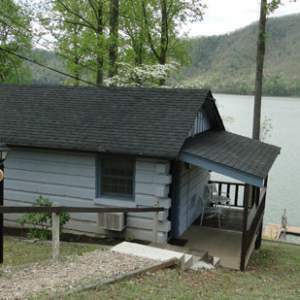 Second, they offer seclusion in the Appalachian Mountains, near hiking trails (the Appalachian Trail is just a short drive away), and the Cherokee and Pisgah National Forests offer lakeside enjoyment as well. 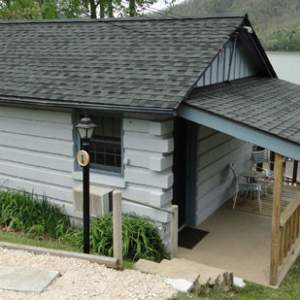 Guests can swim in our scenic pool environment, offering a great way to enjoy poolside relaxation while overlooking the aquamarine waters of Watauga Lake. 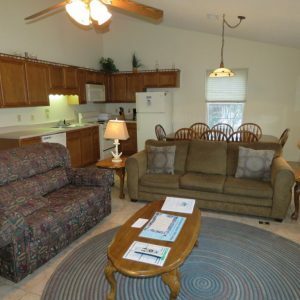 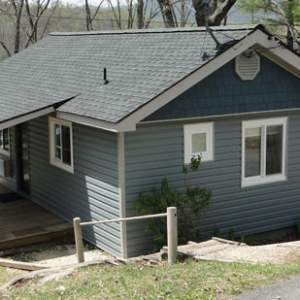 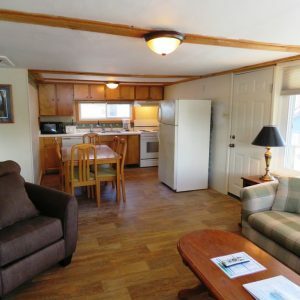 All of our Watauga Lake TN Vacation Rentals include television, mini fridge, microwave, coffeemaker, air conditioning, comfortable beds and private balconies. 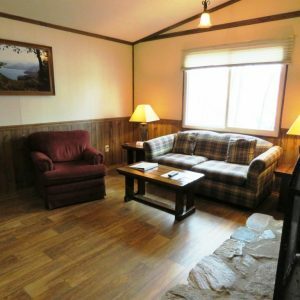 We also offer one, two and three bedroom cabins, some available with fireplaces! 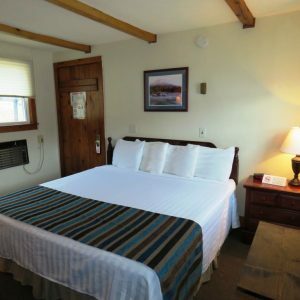 Every season offers spectacularly scenic views of the lake and the surrounding mountains that literally rise right out of the water! 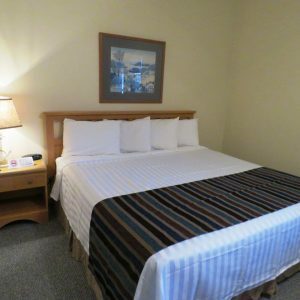 Shown below are lodging choices, images, rates and policies. 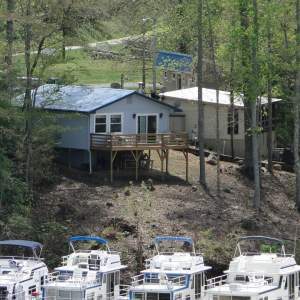 Click here to view a map of the cabins.